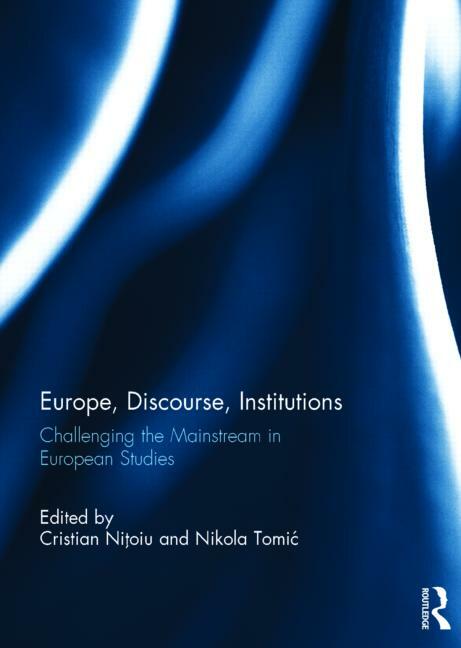 This book focuses on how discourse and various narratives contribute to the construction of the European Union as a political actor, thus seeking to challenge the more established approaches to the study of the Union. It sheds light on the way discourses about the European Union are created, perpetuated and then translated into policy outcomes. Most of the contributions attempt to account for the differences that usually arise between discourse and policy practices. The methods employed range from more traditional variants of discourse analysis to other more radical versions that emphasize power, or to critical or differential reading of policy narratives and ethnography. Policy areas such as trade, enlargement, foreign policy and the European Neighbourhood Policy (ENP) are discussed, while a particular interest is awarded to the European Parliament and the Commission. In doing so, the contributions shed light on the role discourse plays in relation to policies, institutional practices, and value representations at the European level. Moreover, the authors analyse the different actors and structures that create and perpetuate discourses within the EU, highlighting new insights that a focus on discourse can bring to the field of European Union studies.